The extra mature biodynamic cheese from Demeter has a great intense and full taste. This extra quality cheese is matured naturally for 7 to 8 months to allow it to arrive at that deep characteristic flavour. This cheese is made with vegetarian rennet, making it suitable for vegetarians. There are no traces of wheat, gluten, lupine, sulphite, celery, mustard, egg, peanuts, nuts or sesame. 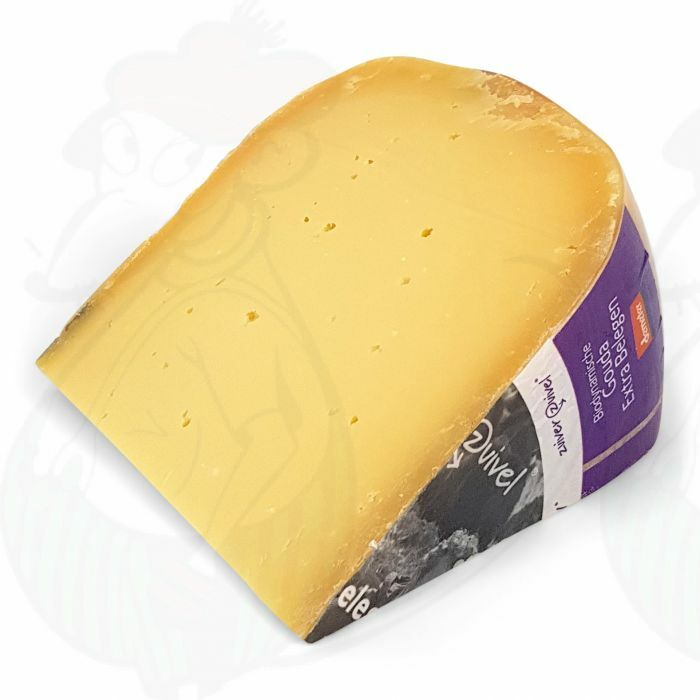 In addition, this extra mature biodynamic cheese is completely free of artificial colours, nitrate and natamycin. The product is also produced without using genetically modified organisms.